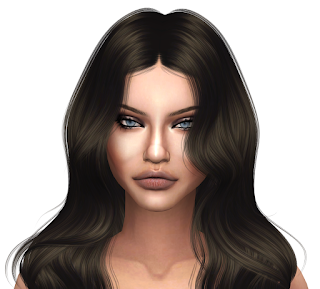 Here is Adriana Lima as a sim in The Sims 4! 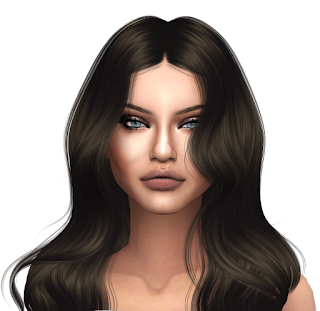 It's actually my second version of Adriana, as I made her back in 2016 in a CAS video, along with Alessandra Ambrosio. She was one of the first sims 4 celebrities I made, and the first Victoria's Secret Angel as a sim. I thought she needed a makeover with a little bit of new custom content so here she is again. Adriana Lima is a Victoria's Secret model and Angel, so I put her in lingerie in the images. You can see me make the first version of her in a Create-A-Sim video I have on my Youtube channel. MoonGalaxySims, click -- here -- to watch it. ► The CC List for Adriana is on the bottom of this page, let me know what you think of her.